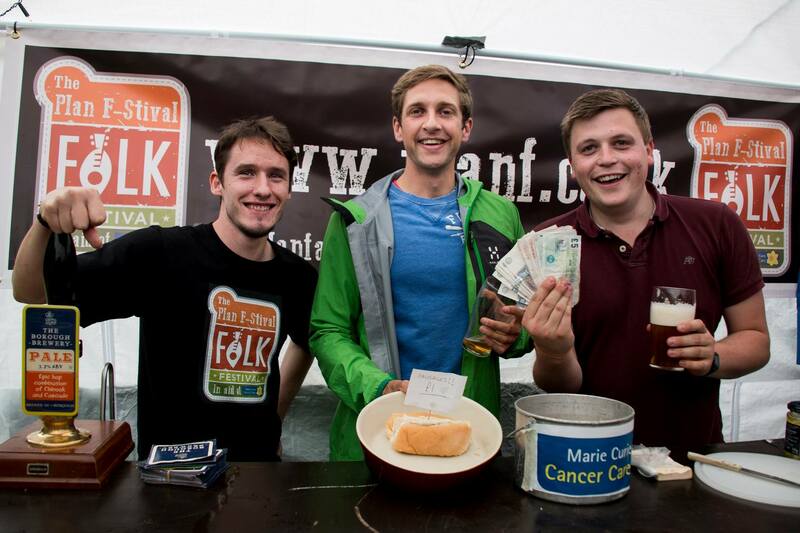 Our humble little home-spun music festival in aid of Marie Curie Cancer Care. Once again we’ll have a fully stocked bar, a wonderous array of barbecued delights, a cake stand, and of course, more live music than you can shake a stick at. Due to a couple of scheduling issues it’s taken a little while to set the date, but we are now go go go – Sunday 14th June – that’s a little less than three weeks away! For those coming from afar, limited camping/floors to crash on are available, and arriving on the Saturday is fine as long as you don’t mind being pressganged into the festival montage team. As in previous years, there’s a suggested donation of £5, which includes a beer and a sausage. If you can let us know if you’re coming that’d be great, to get a idea of numbers for logistical reasons.